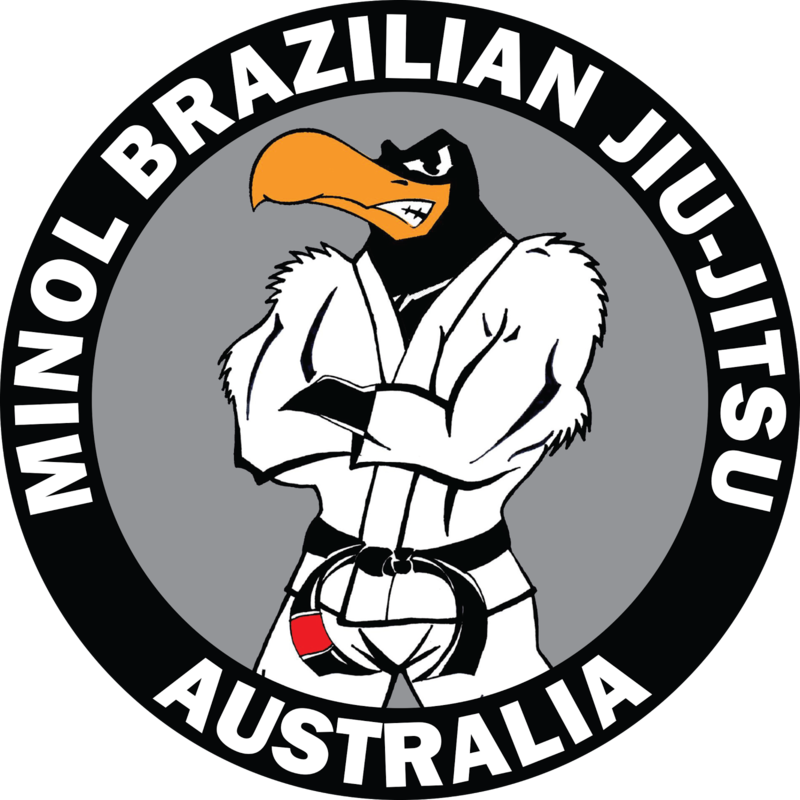 It took a bit but here is some pics from Minol and Esther last training in Tassie. 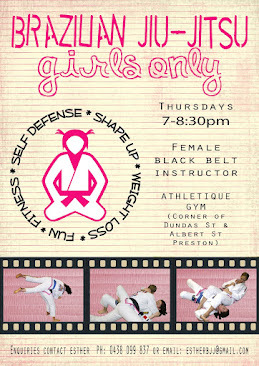 Including the kids Christmas training. 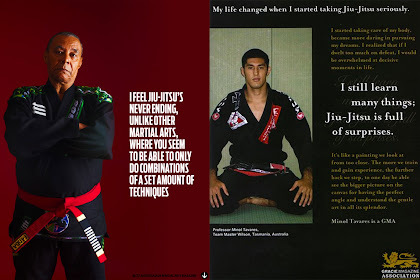 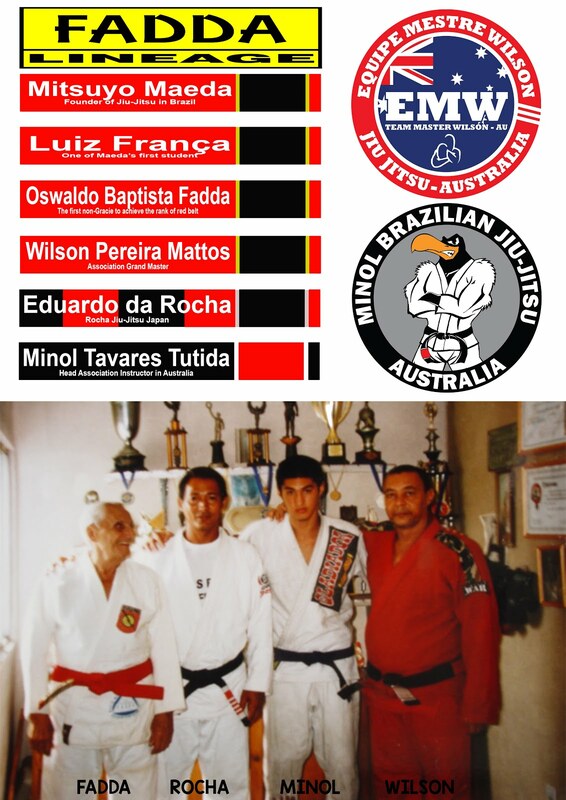 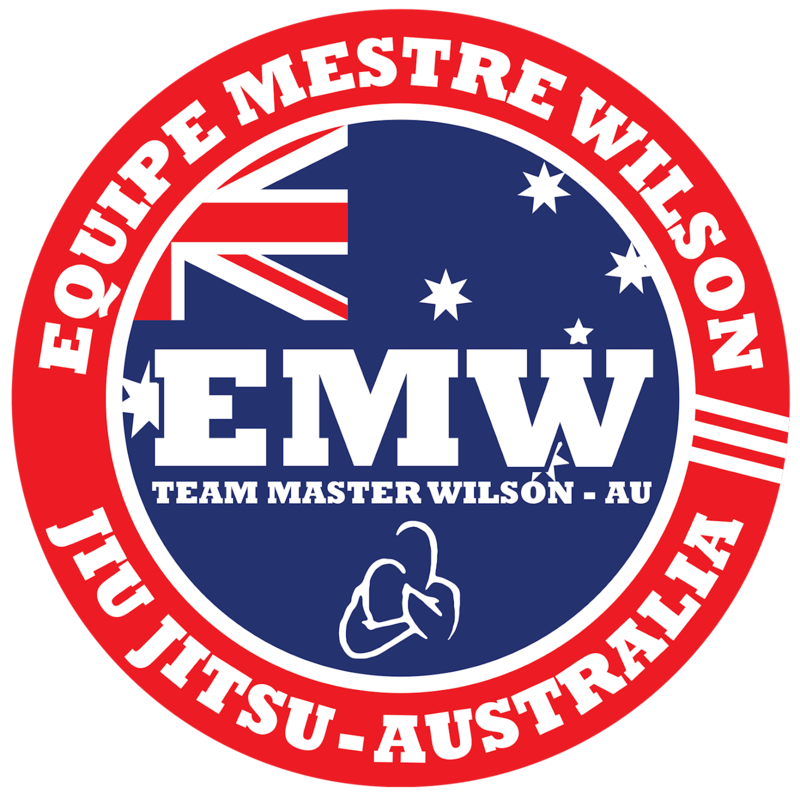 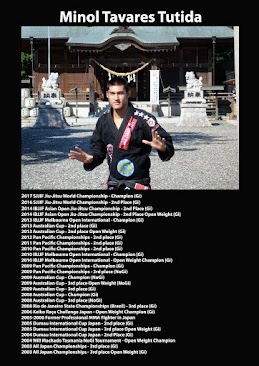 Equipe Mestre Wilson Jiu-Jitsu Australia Crew - Along strong, together invincible.